NAOSMM members please login to your account to register. Once logged in please go to the member center and click on the events tab to navigate to registration. 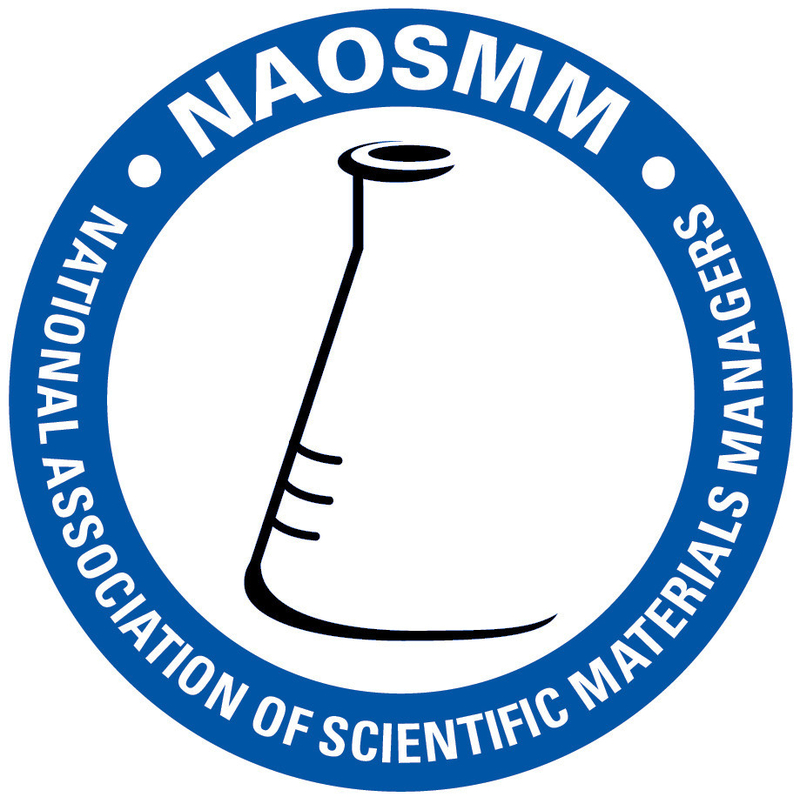 General questions about the conference and registration process can be directed to treasurer@naosmm.org. Regular members ($300.00) and Lifetime members ($200.00) registration entitles members to attend lectures, receptions, breaks, and vendor sponsored events. The Thursday Awards banquet is included only in Regular Member registration. You will be prompted to add companions/non-members to your registration before completing your Initial Registration. Companions (age 12 years and up $200.00, Age 6 - 11 $100.00 and 5 and younger - Free) All Companions must have a paid registration if they wish to attend lectures, meals (including receptions), refreshment breaks and vendor events. Companions are family/friends of a registered NAOSMM member and are not eligible for Regular NAOSMM membership. Please do not bring children under the age of 12 into the sessions. Non-Members ($400.00) may register by contacting NAOSMM treasurer at treasurer@naosmm.org. Additions: Lifetime members, Non-members, registered and unregistered companions may purchase tickets to attend the Thursday banquet and/or tours. Registrants receive a nametag, which serves as an entry ticket for events in their registration category. Do not delay to register. Payment may be deferred until the conference to accommodate your budget cycle. Please mark the expected payment date in the space on your registration. All plated dinners are served with a fresh garden salad, chef's choice of market fresh vegetables, potato or rice, fresh baked rolls and butter. Freshly brewed french roast gourmet coffee, decaffeinated coffee, hot teas, and a savory dessert. All boxed lunches include Miss Vickie's chips, fresh whole fruit, an oven baked cookie, condiments, and bottled water. It is recommended you wear Business Casual or Smart Casual attire at all sessions and Trade Show. We recommend Business Informal or Business Formal for the Thursday Awards Banquet. Whether you are a new Chemical Hygiene Officer or an “old” one, you will find something to put to real use in this fast-paced presentation. This one-day course was developed by RJG Associates as the prep course for the NRCC Chemical Hygiene Officer Certification Exam. It covers the lab standard, other lab regulations, the role of the CHO, getting others involved, developing your chemical hygiene plan, lab hazards, and resources. The one-day “Safety in the Laboratory” course discusses the fundamentals of lab safety and how to create a more effective lab safety program. Lab managers, lab technicians, and lab workers will benefit from this intensive and entertaining course. Molly’s Trolley tour—an entertaining, guided tour of the city on a Mr. Rogers-style trolley. Tour includes Oakland—the home of the University of Pittsburgh and Carnegie Mellon, the downtown area, the North Side where the stadiums and casinos are, and a trip to the top of Mt. Washington for a fabulous view of the city and the three rivers. We will see the inner workings of the Incline railway before we ride down and reboard the trolley for the rest of the tour. The day begins a guided tour of the National Aviary on Friday morning by guides who are knowledgeable about the Aviary’s work in species ecology and rehab. There will be time to continue exploring as well as participate in optional bird-feeding, flight simulator, and a bird show. We have space reserved in the Rose Garden for lunch which participants will order ahead of time from the menu and pay that day. Afternoon will be at Heinz Historical Center which is a Smithsonian affiliate. This 6-floor museum has within it a sports museum. It is full of Pittsburgh history and Americana. The History Center is at the west end of the Strip District –it is about ½ mile long and is stuffed with unique interesting shops and restaurants. The bus will shuttle back to the hotel from the History Center and another spot in the Strip district until 3:30pm. NAOSMM provides a Room Share program to help defray lodging costs. For more details click on the Room Share Program Info that is located on the left hand side of the 2019 Conference main page. Please refer to the Refund Policy located on the left hand side of the 2019 Conference main page. Details regarding deadlines for refund and refund request form can be found there. Photos are taken of conference activities. Please let a board member know if you do not want your picture published in the Newsline or the website. Names are not associated with photos. Please do not tag photos on social media without the permission of those photographed. IF YOU DO NOT SEE AN OPTION FOR EITHER THE $300.00 REGISTRATION FEE FOR REGULAR MEMBERS OR $200.00 REGISTRATION FEE FOR LIFETIME MEMBERS ON THE REGISTRATION FORM, THEN YOU ARE NOT LOGGED INTO YOUR ACCOUNT.